2 Bedroom Apartment To Rent in Leeds for £1,300 per Calendar Month. 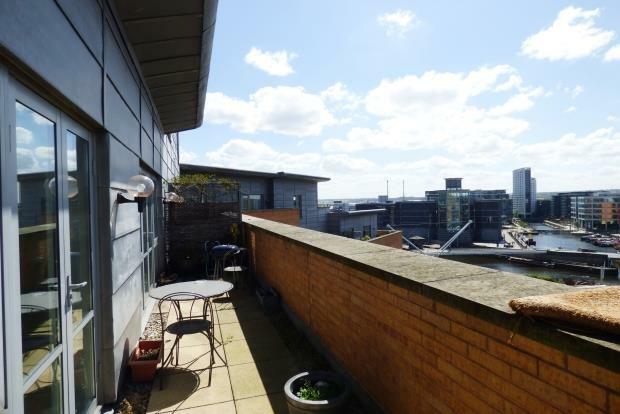 Stunning property in one of Leeds most desirable city centre locations of Merchants Quay. The large living area offers lots of natural light through floor to ceiling glass windows leading to the terrace balcony and Clarence Dock views. This property also offers a seperate dining area, perfect for entertaining and fully fitted kitchen including a range cooker. There are two very generous sized double bedrooms both with en suite bathroom and built in wardrobes. One allocated car parking space is also included. The development is fob access only and benefits from an on-site concierge, one of the few developments in Leeds city centre which also offers visitor parking. Everything you would expect from a City centre Penthouse - Stylish furnishings, very light and airy with spectacular city and river views.